Set di carte DIGITALE composto da 12 carte in formato A4 ad alta risoluzione (300 dpi). 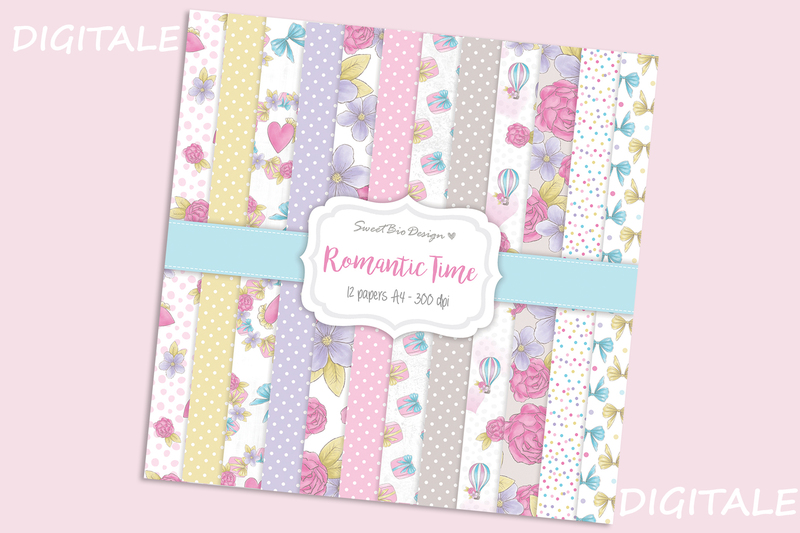 Stampabili per progetti di scrapbooking, journaling, bullet journal, ecc. Download Istantaneo. 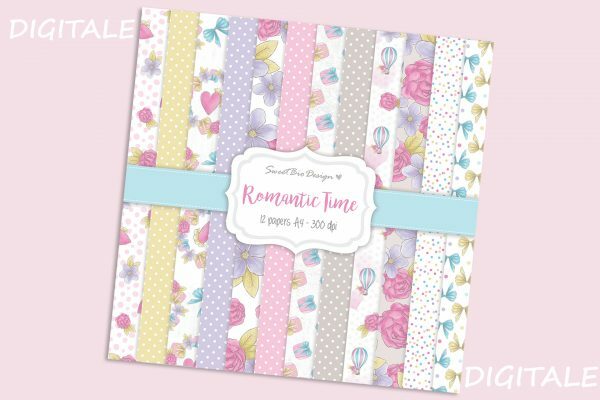 The paper set was created for use in scrapbooking for albums decoration, boxes and for card making. It consists of 20 patterns in A4 format with a resolution of 300 dpi created through graphics programs with an excellent definition. Note: You can download the file 2 times. Once you have purchased you will have 15 days to download it. You will also receive the download link via email.